Explore the world's largest outdoor urban collection of art along Wisconsin Avenue in the heart of downtown Milwaukee. Enjoy glorious sculptures masterfully created by National and International artists. 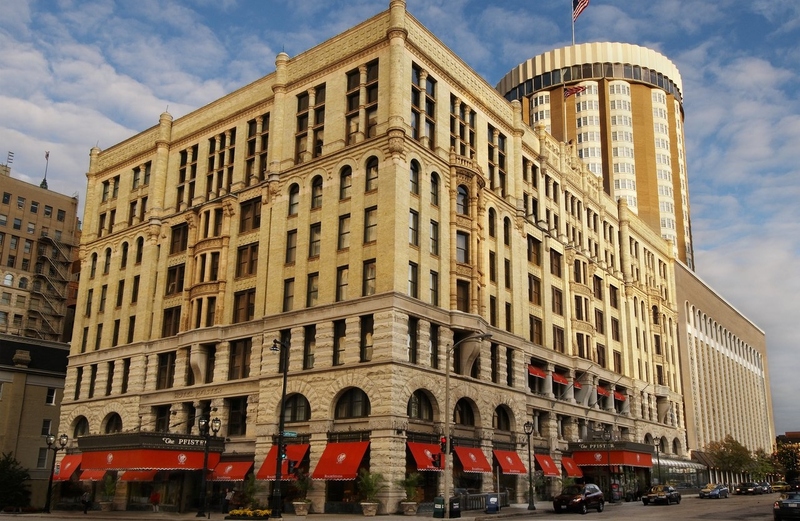 Make a night of it at the Hilton Milwaukee City Center, the Pfister hotel - both historic, iconic hotels bookmark the avenue - or Saint Kate, the new arts hotel.